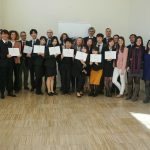 Last 8th and 9th February, the participants of the 11th Edition of the Bergé Talent Programme visited the Castillo de Cuzcurrita wineries, in La Rioja. 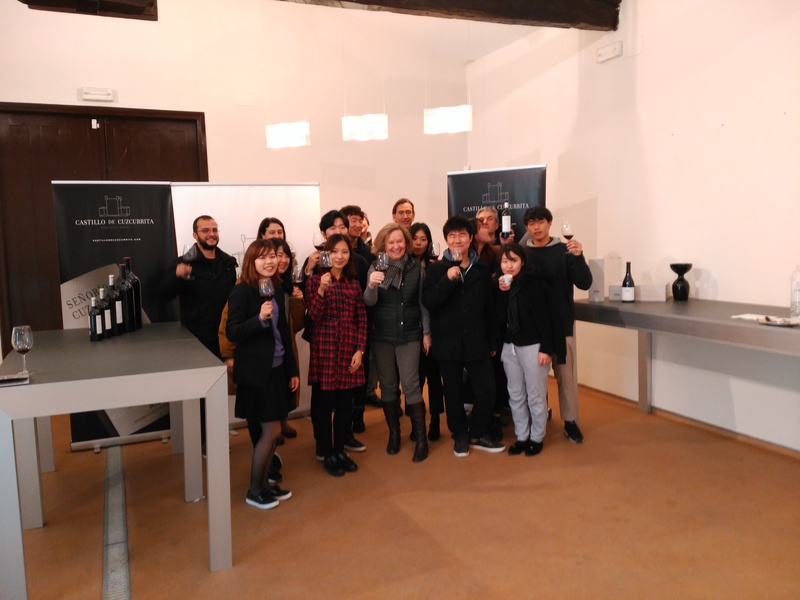 They enjoyed a visit round the premises, getting to know a bit more on the traditional production and preparation of wine in this winery, while also an exclusive tasting of its wines. They also enjoyed dinner including the typical products of the area. The surroundings of the winery include a 14th century castle, where the participants had the privilege to stay while in this marvellous land of La Rioja.